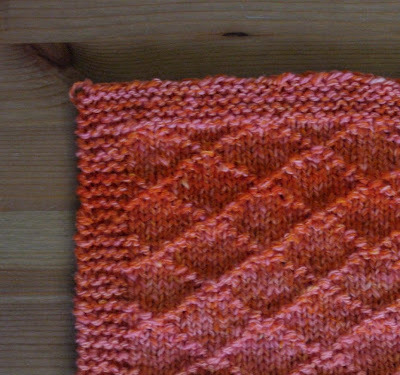 I've made a few squares for an afghan. An online friend is in need of some encouragement and I decided to join the project to make an afghan for her. 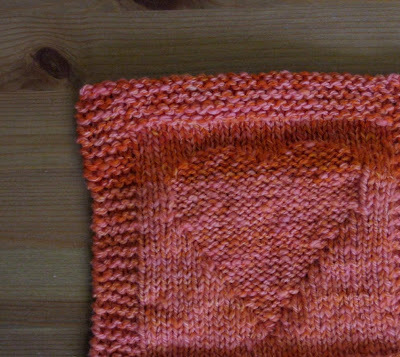 I thought I'd only knit one square, but it was rather addicting and I found that I just couldn't stop. 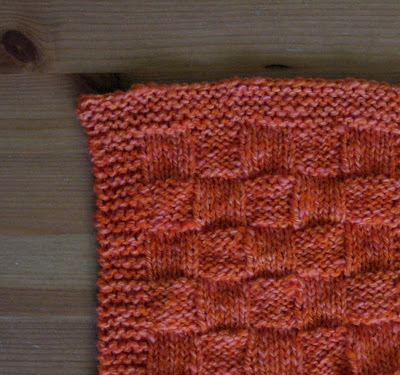 I know from experience that knitting squares is addicting! I love the subtle color variation of the yarn.